Looking for places to visit in Igatpuri? 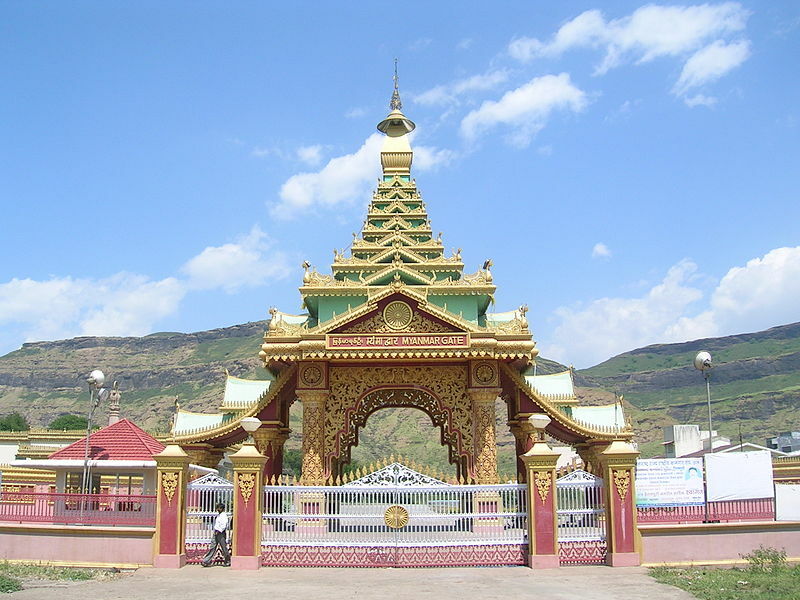 Here you would find the best attractions and sites of tourist interest as we bring to you an assorted list of select tourist sites within Igatpuri. You can easily find ample information on the popular tourist sites. 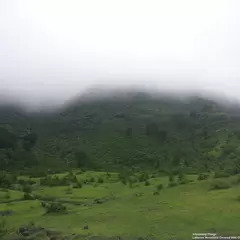 Igatpuri is well-known for its scenic beauty and all you have to do is take a look at the top places to visit in Igatpuri in order to plan your itinerary. 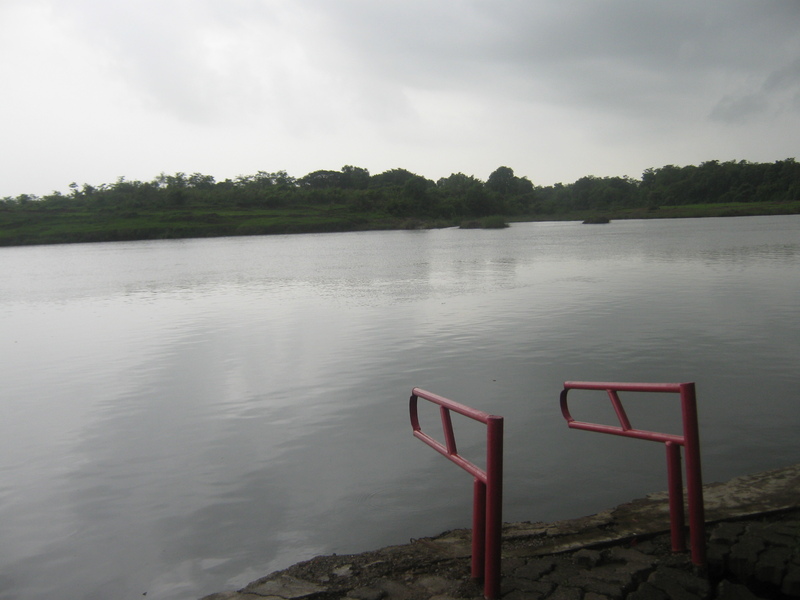 Explore Igatpuri like you have never before and know about many hidden gems of the place. Through this well-researched list, learn about the most happening places for a truly enjoyable time. Discover common picnic spots for a memorable family outing. 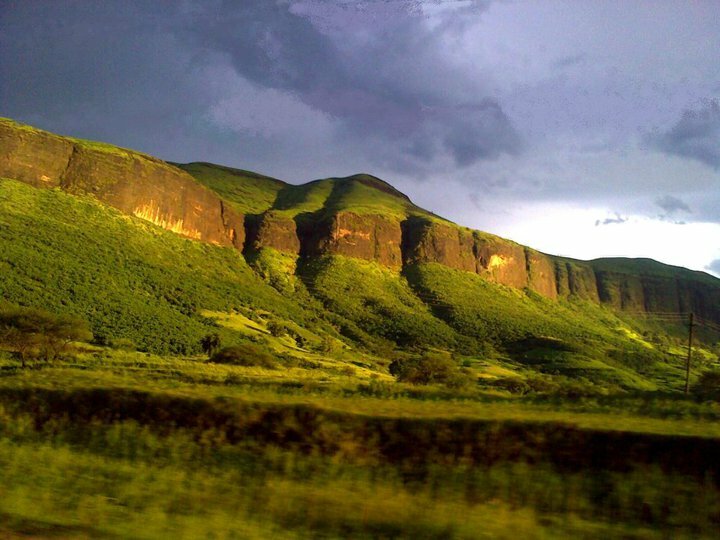 Check out the offbeat destinations in Igatpuri for an extraordinary holiday experience. With the thorough information about places to visit in Igatpuri, you can quickly prioritize which places to see in Igatpuri. 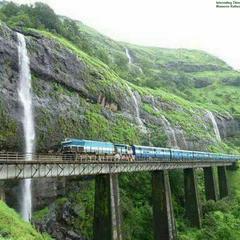 For fun and adventure, you can also explore your options in things to do in Igatpuri. If you like to revel at some entertaining site or cherish the marvels of age-old architecture at historical monuments, museums and buildings, Igatpuri is your go-to destination. You can also know about the places in Igatpuri where you can spend the best of your vacation time relaxing in the proximity of nature. Explore your choices on the go, check out some cool Igatpuri packages and spend the most exciting vacation in Igatpuri this time around!